If you are lucky enough to have an IHOP near you (I wish I did!!) 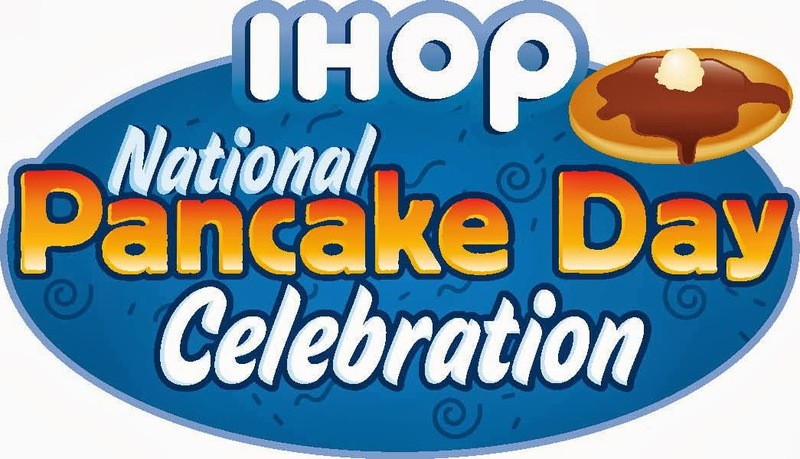 you can get a FREE short stack of Buttermilk Pancakes on March 4th for National Pancake Day! In return for the pancakes you will be asked to leave a donation for Children's Miracle Network Hospitals. Sounds like a fantastic deal to me! Click on the picture below for more information and if you attend make sure have you one of those pancakes for me!